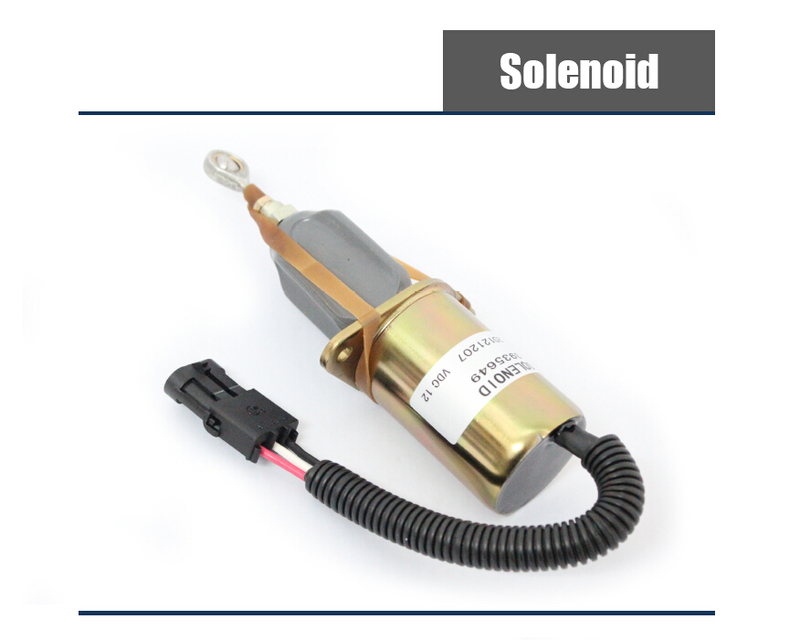 Our solenoids have proven to be robust and reliable for over 20 years. Our full line includes standard and custom solenoids for continuous, intermittent, and pull-hold cycle actuation. Whatever your stroke, force, voltage, mounting, sealing, or contamination protection requirements, it has a solenoid to meet your needs. 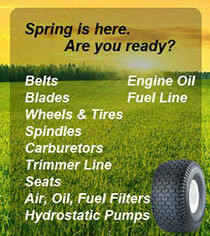 Or, we can custom design one for your exact specifications.